MONSTA X, is a South Korean boyband composed of seven members: Shownu, Wonho, Minhyuk, Kihyun, Hyungwon, Joohoney and I.M. The group's name, "MONSTA" contains the double meaning of "monsters conquering the K-pop scene" and "my star" (Mon means "my" in French) and the X symbolizes an unknown existence. Since their debut, the group has consistently released albums, songs, collaborations, mixtapes, soundtracks and cover songs. Their third mini album title track ‘All In’ charted in No. 5 on Billboard's World Albums Chart. Their first studio album ‘The Clan Pt. 2.5’ ranked at No. 1 on Billboard's World Albums Chart, and the title track "Beautiful" debuted at No. 4 on Billboard's World Digital Song Sales chart. 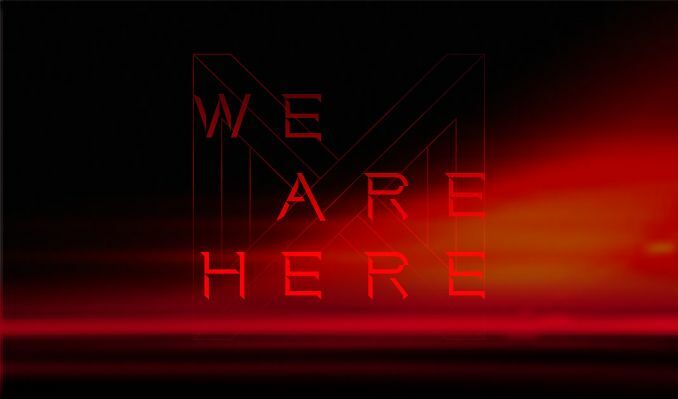 After finishing their ‘2018 MONSTA X WORLD TOUR: THE CONNECT’ successfully in 17 cities last year, the band released “Take.1 Are You There?” in October with the title song “Shoot Out” followed by “Take.2 We Are Here,” which lead with the single “Alligator.” The album debuted at No.1 on the iTunes album chart worldwide upon release.